Cathy Coley has been writing stories and poetry since before she could hold a pen. She has won awards for poetry, short stories, and a play, but doesn’t like to brag. 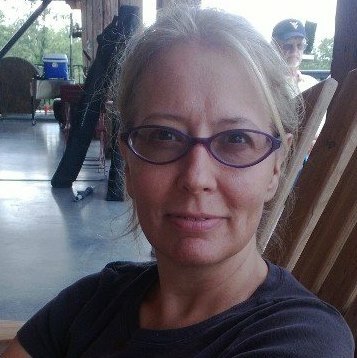 She lives in mayhem, in Tidewater, Virginia, with her family and pets. She launched her first children’s novel, Felix The Comet on Lulu.com in 2014. She has blogged about her personal life at https://musingsinmayhem.wordpress.com/. This is her author page. Thank you for visiting! 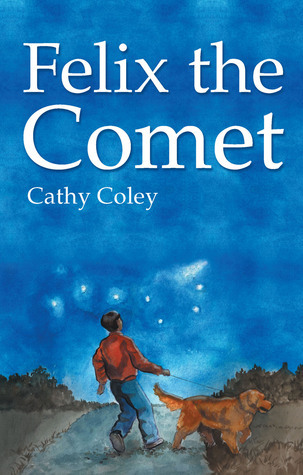 Cathy Coley is currently seeking representation to publish a companion book for Felix the Comet about his friend Kelsey’s reluctant adventures in Ireland the following summer. She has several more projects in the queue from a picture book to an adapted and an original screenplay to a fantasy novel. Agents or publishers, please contact by commenting below, and you will be emailed back.